La tercera edición del festival Filmadrid (8 a 17 de junio, Madrid) llevará en su programación más de un centenar de obras, 47 de ellas a concurso dentro de las secciones Oficial y de Vanguardias. Entre los puntos destacados de este año, destaca el foco dedicado a la figura de la cineasta Deborah Stratman, así como la exposición I Sing and I Celebrate en torno a la figura de Jonas Mekas, que estará presente para el festival. 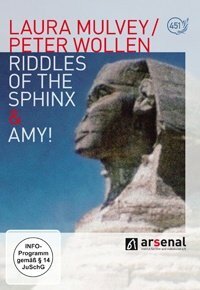 Laura Mulvey & Peter Wollen - Riddles of the Sphinx/Amy! Laura Mulvey and Peter Wollen are not filmmakers first and foremost; they are film theorists, critics and thinkers. Mulvey and Wollen’s texts from the 1970s set their sights on utopian and revolutionary perspectives. 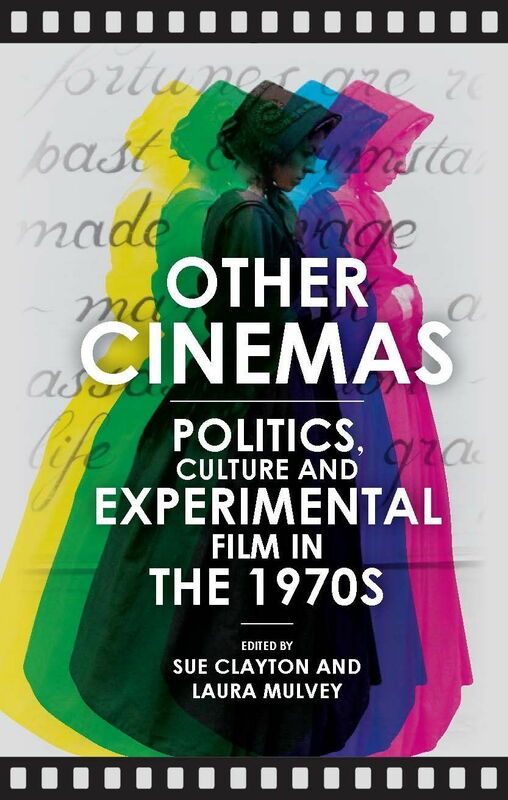 Mulvey emphasizes the gestures necessary for a cinematic liberation struggle, while Wollen draws on the power of fantasy and adopts cinema as a model for a new avant-garde. Both play a role in writing a manifesto for a different kind of cinema, whose militant nature is gained from radical work on (cinematic) symbolization processes. 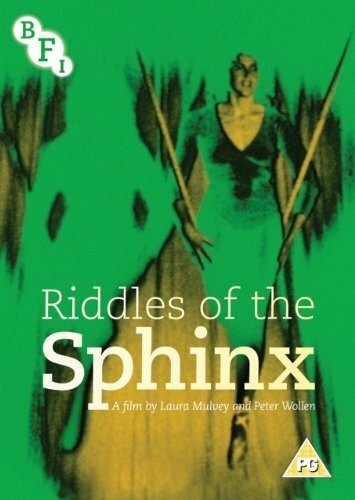 Laura Mulvey and Peter Wollen's visually accomplished and intellectually rigorous Riddles of the Sphinx is one of the most important avant-garde films to have emerged from Britain during the 1970s. The second collaboration between Mulvey and Wollen, both of whom are recognised as seminal figures in the field of film theory, Riddles of the Sphinx explores issues of female representation, the place of motherhood within society and the relationship between mother and daughter. Composed of a number of discrete sections, many of which are shot as continuous circular pans, the film takes place in a range of domestic and public spaces, shot in locations which include Malcolm LeGrice's kitchen and Stephen Dwoskin's bedroom. 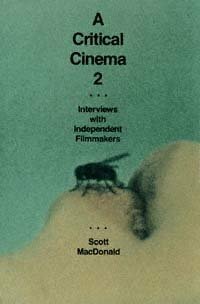 "This sequel to A Critical Cinema offers a new collection of interviews with independent filmmakers that is a feast for film fans and film historians. Scott MacDonald reveals the sophisticated thinking of these artists regarding film, politics, and contemporary gender issues. The interviews explore the careers of Robert Breer, Trinh T. Minh-ha, James Benning, Su Friedrich, and Godfrey Reggio. Yoko Ono discusses her cinematic collaboration with John Lennon, Michael Snow talks about his music and films, Anne Robertson describes her cinematic diaries, Jonas Mekas and Bruce Baillie recall the New York and California avant-garde film culture. The selection has a particularly strong group of women filmmakers, including Yvonne Rainer, Laura Mulvey, and Lizzie Borden. Other notable artists are Anthony McCall, Andrew Noren, Ross McElwee, Anne Severson, and Peter Watkins." Laura Mulvey and Peter Wollen's film addresses the position of women in patriarchy through the prism of psychoanalysis. Riddles of the Sphinx draws on the critical writings and investigations by both filmmakers into the codes of narrative cinema, and offers an alternative formal structure through which to consider the images and meanings of female representation in film. The film is constructed in three sections and 13 chapters, combining Mulvey's own to-camera readings around the myth of Oedipus's encounter with the Sphinx with a series of very slow 360 degree panning shots encompassing different environments, from the domestic to the professional. 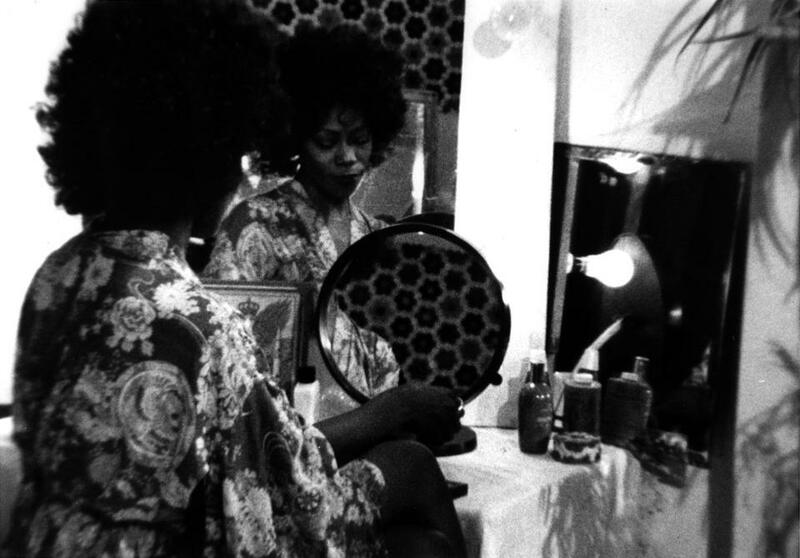 Louise, the narrative's female protagonist, is represented through a fragmented use of imagery and dialogue, in an attempt to break down the conventional narrative structures of framing and filming used to objectify and fetishise women in mainstream cinema. This could be seen as a formal development of the Lacanian analyses that Mulvey had applied to the female image in film in essays such as 1975's 'Visual Pleasure and Narrative Cinema' (in Screen). Riddles of the Sphinx attempts to construct a new relationship between the viewer and the female subject, presenting her through multiple female voices and viewpoints. The dialogue, constructed from the different voices of Louise, her friends and fellow workers, brings a shifting and ambiguous range of meanings to the film, in contrast to the explanatory authority associated with a conventional voice-over. Other voices and images from outside the film's narrative world also question and disrupt pre-supposed meanings and symbols of the woman within and without the screen; from the mythical enigma of the Sphinx to the appearances of artist Mary Kelly and Mulvey herself.